The logo of French gas and power group Engie is seen on the company tower at La Defense business and financial district in Courbevoie, near Paris, France. May 16, 2018. Engie on April 8 said a consortium led by the French utility group had won a bid for 90 percent equity stake in Petrobras’ TAG pipeline arm with an $8.6 billion offer. Petrobras will keep the remaining 10 percent. The consortium includes Canada’s Caisse de Dépôt et Placement du Québec, a state-owned financial and investment firm with more than $310 billion under management. TAG is the largest natural gas transmission network owner in Brazil, with assets consisting of 4,500 kilometres of gas pipelines in Brazil, which represent 47 percent of the country’s entire gas infrastructure. Engie said the acquisition of TAG would increase its net debt by around 1.6 billion euros ($1.8 billion). The consortium secured around $6 billion in financing to help fund the acquisition from 10 banks, three local and seven international. 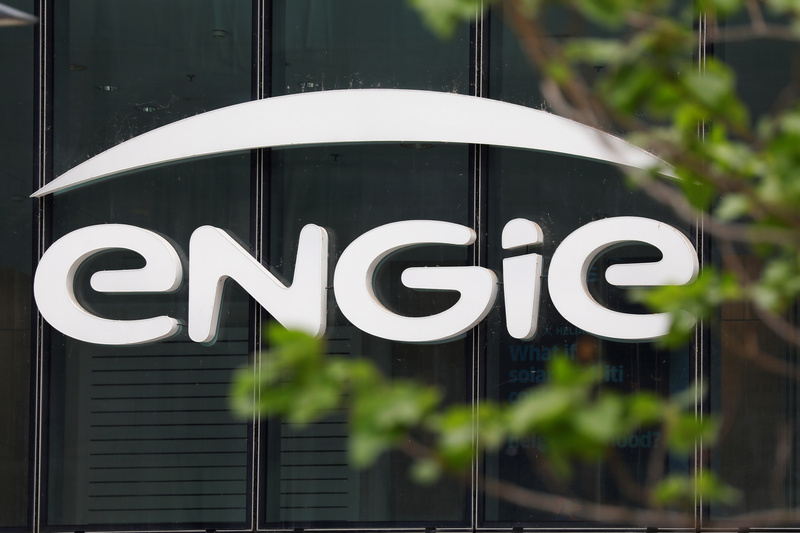 Shares in Engie closed up 0.8 percent at 13.55 euros on April 8.